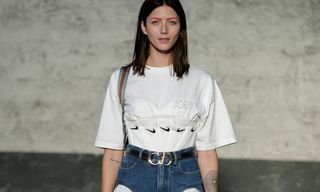 While it was bold and graphic shirts that dominated the street style at Milan Fashion Week, the star piece from Paris Fashion Week was overalls. 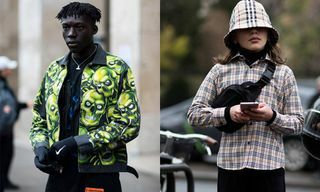 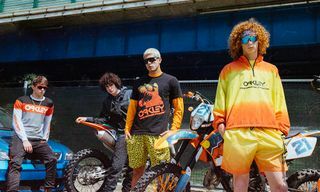 On our recent trip to the French runway shows, we spotted the likes of Luka Sabbat, Shaquille Keith from PAQ, and many other tastemakers rocking the look. 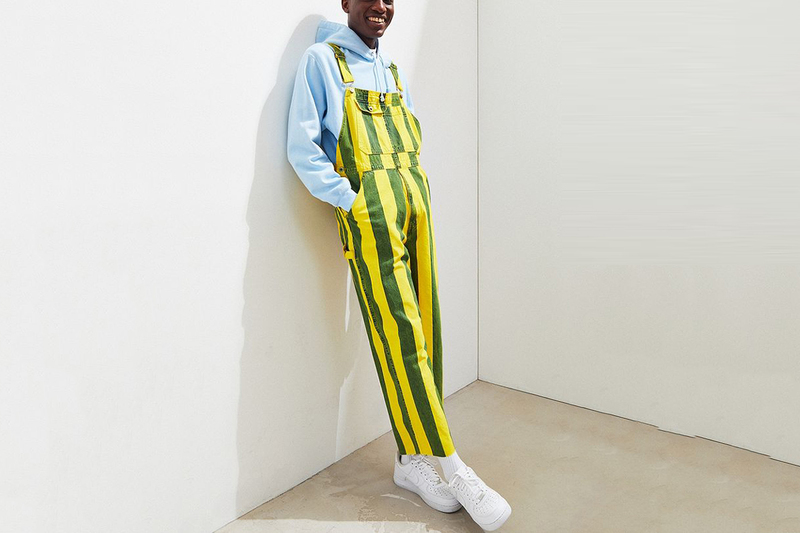 Styled in Paris with everything from plain white tees to wild prints and colorful hoodies, the versatile piece can be rocked done up or casually unbuttoned. 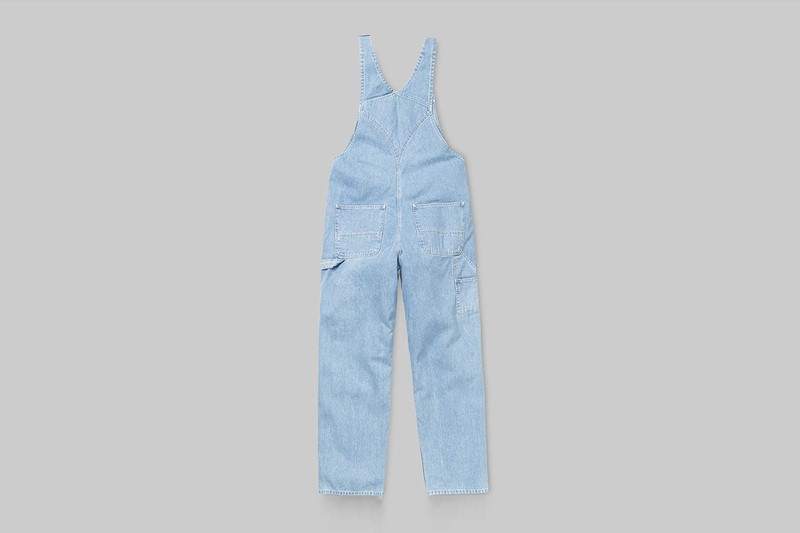 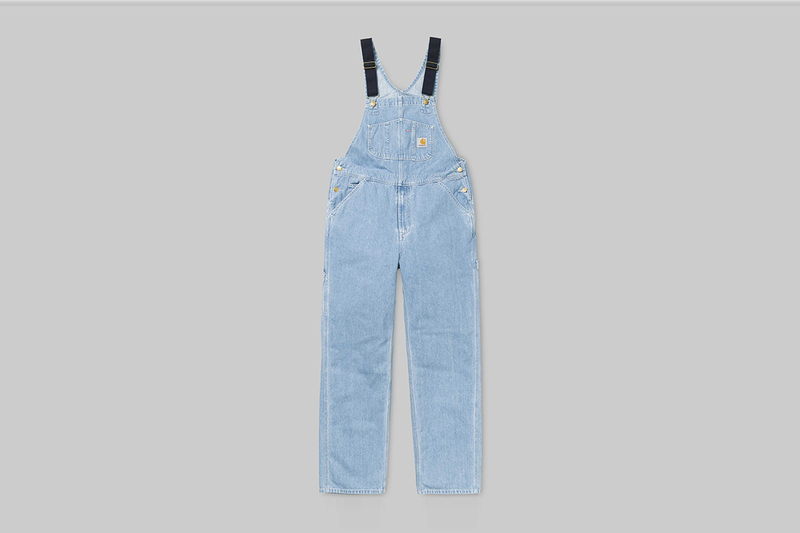 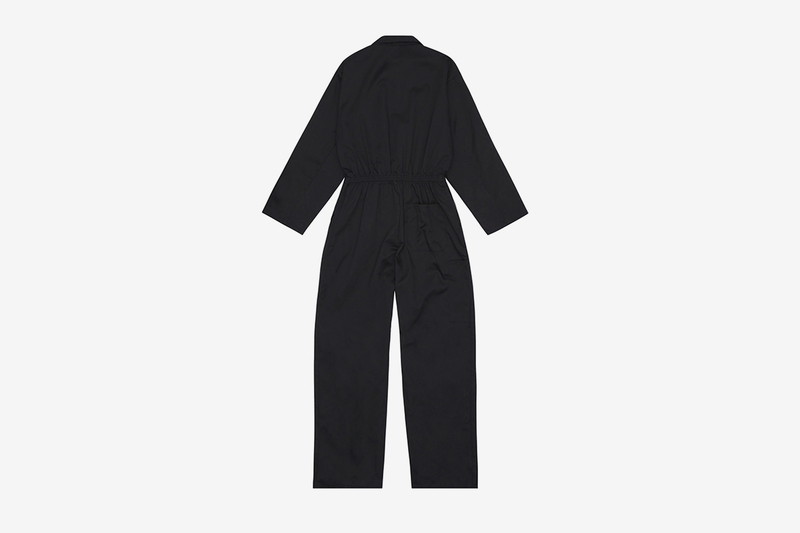 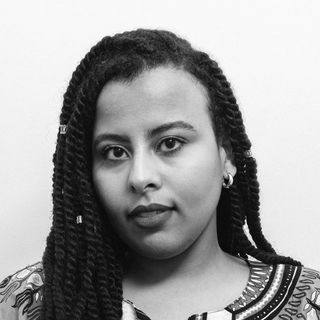 That said, not all overalls are made equal, and pinning down the right one-piece is key to channeling your inner-Sabbat, rather than your inner-lumberjack. 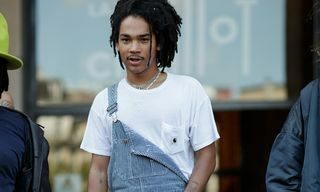 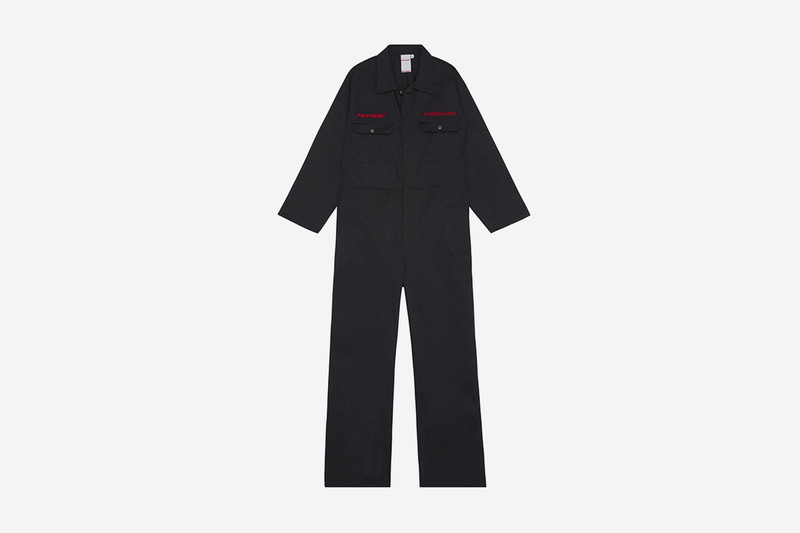 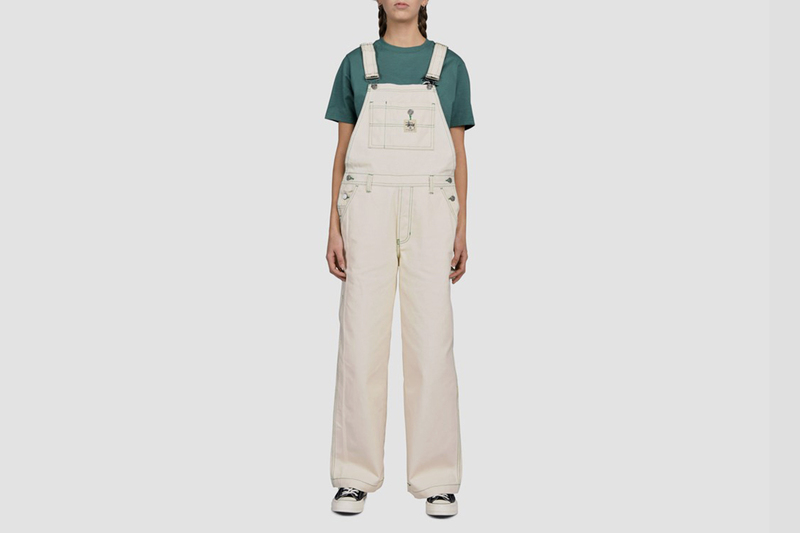 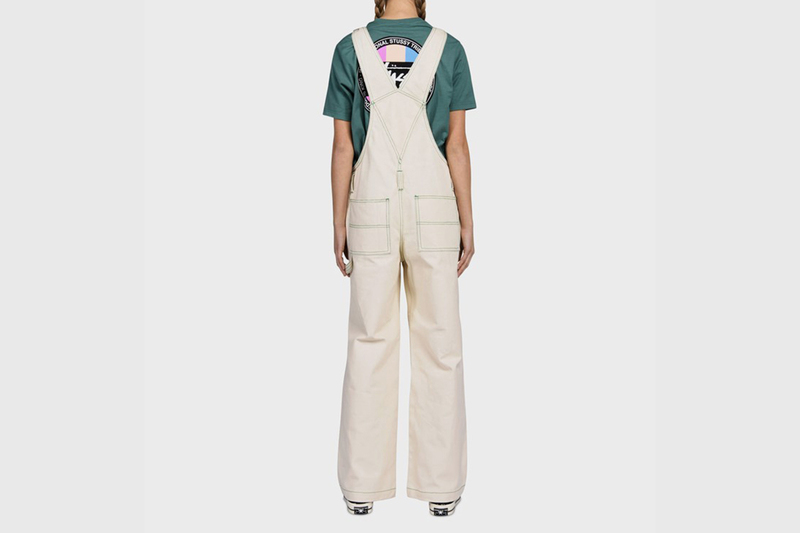 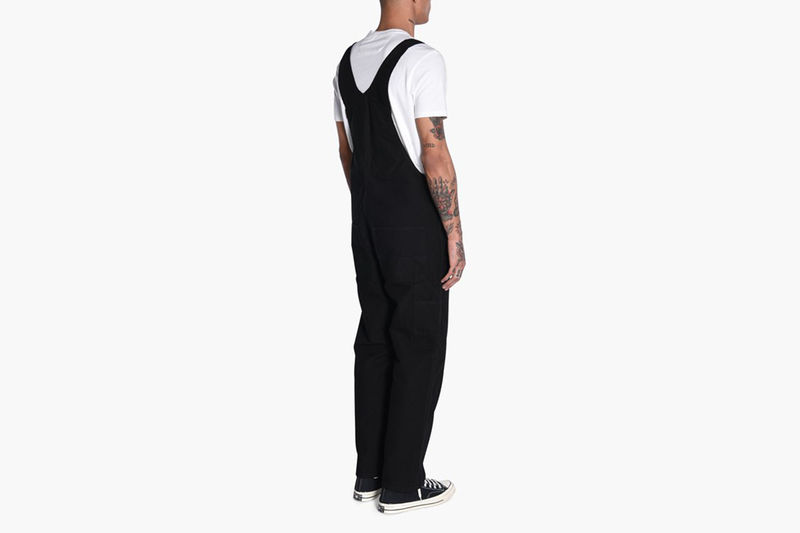 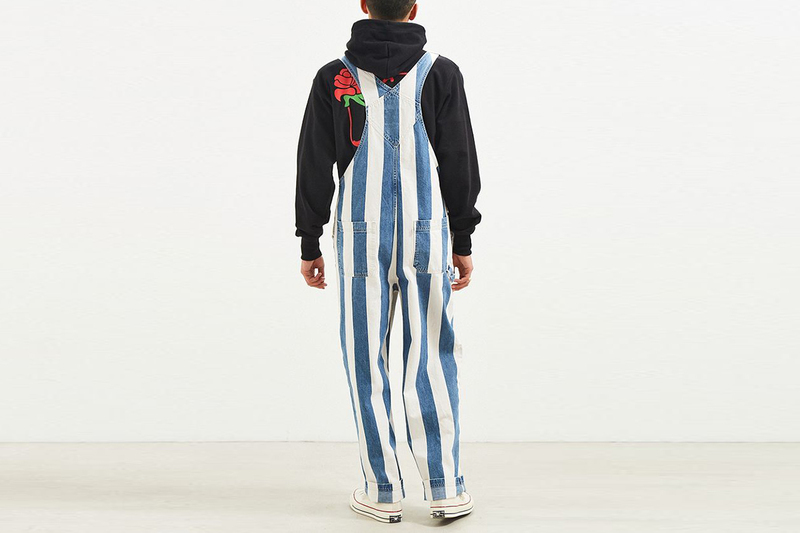 This being the case, we’ve scoured the web for some of the dopest overalls currently available. 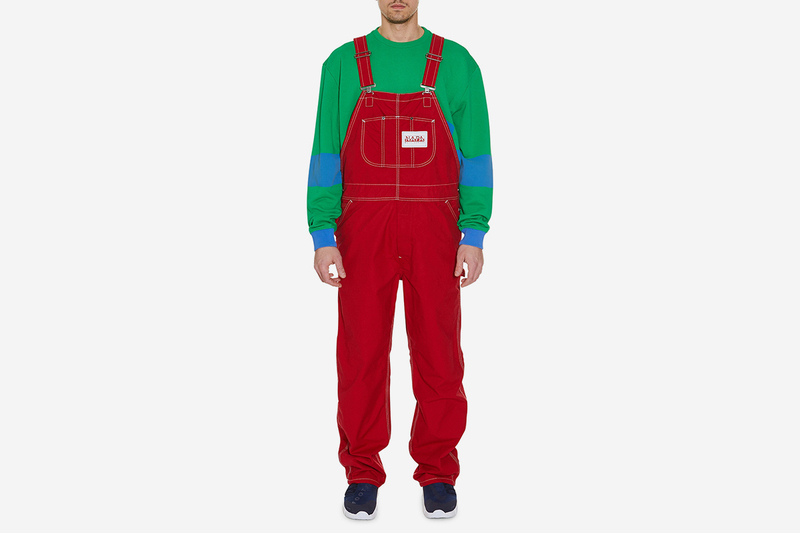 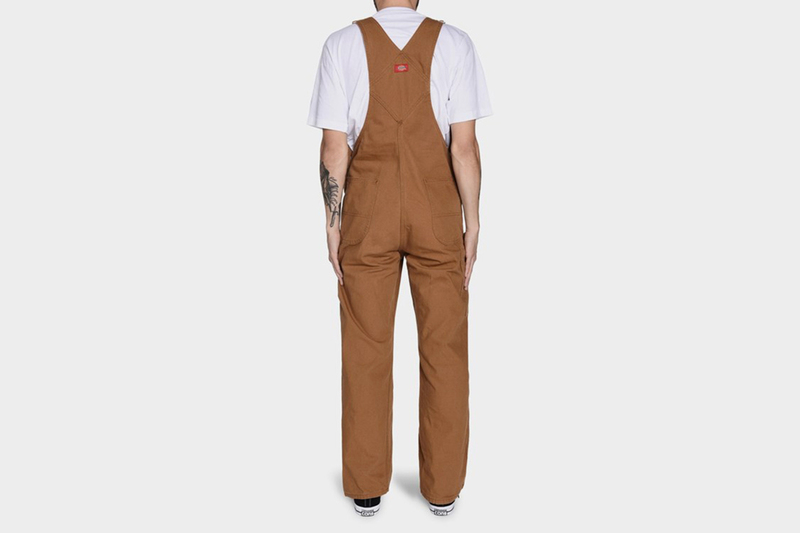 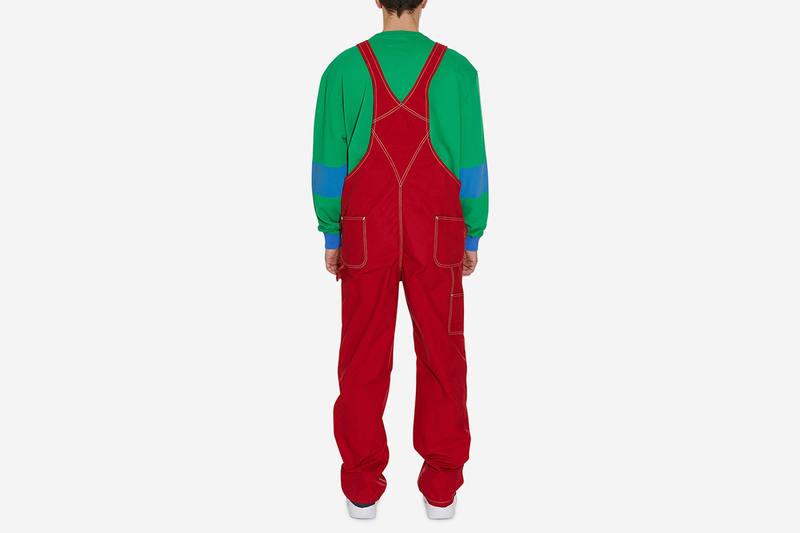 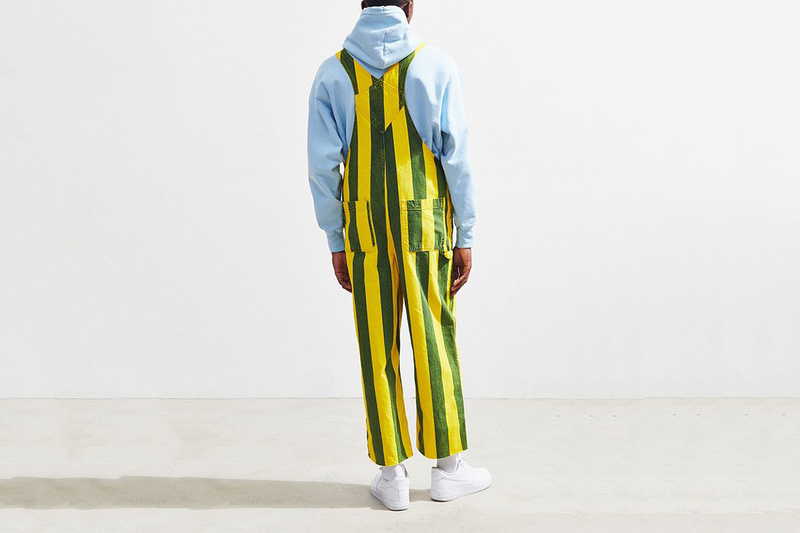 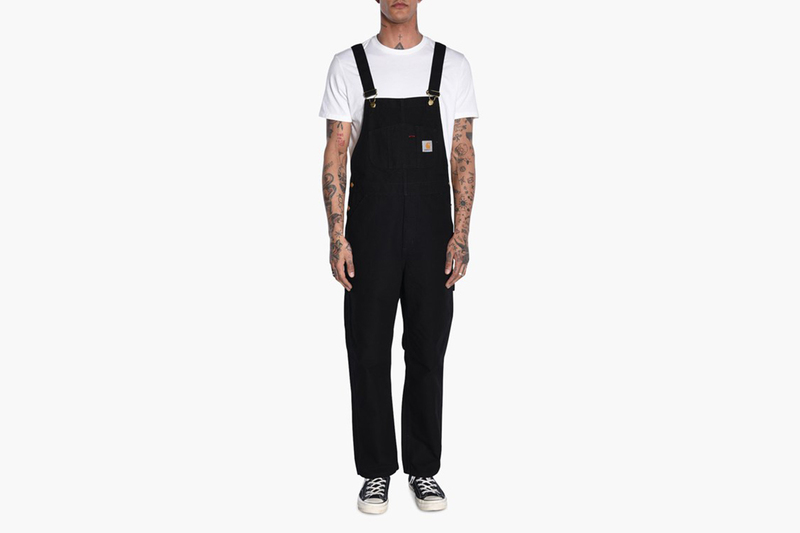 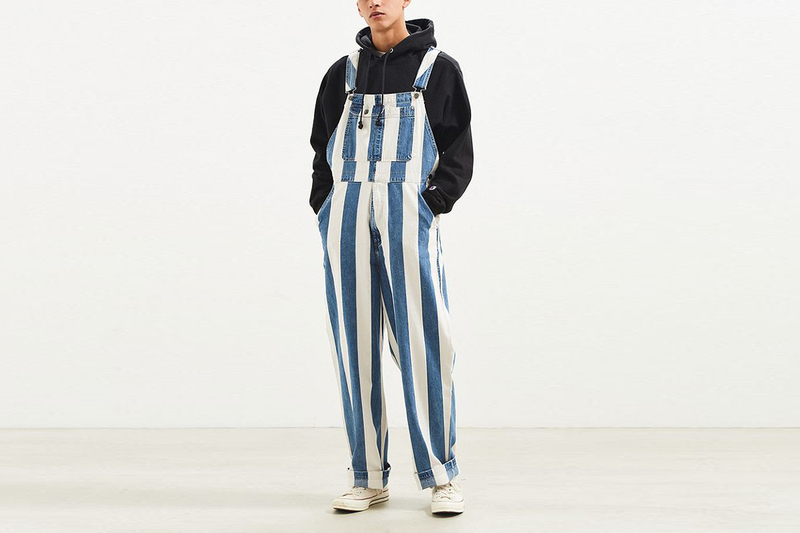 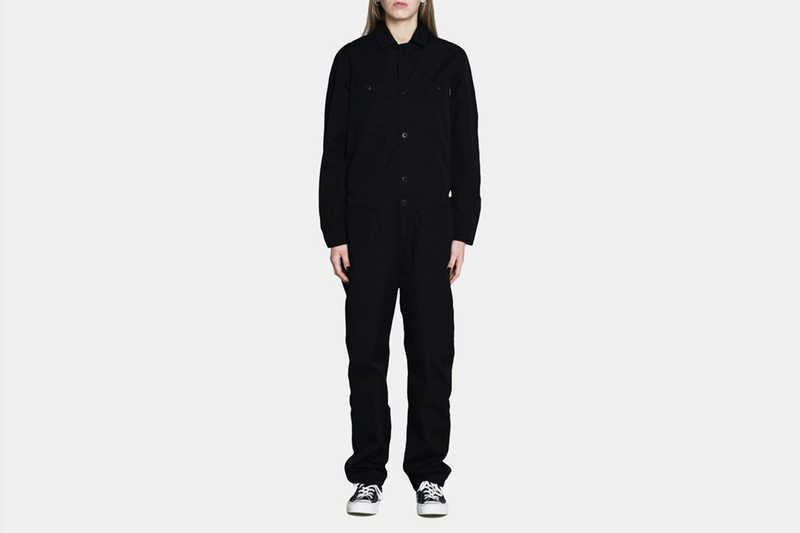 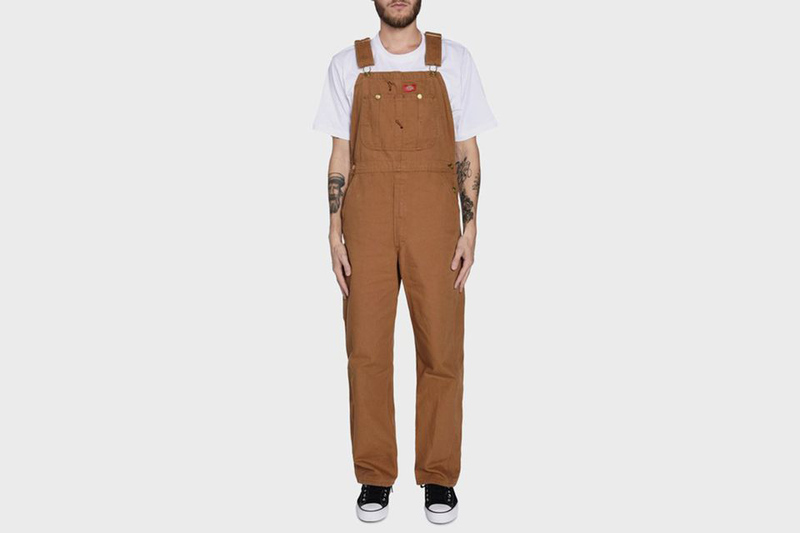 Our selection includes overalls from the usual suspects, such as Carhartt WIP, Levi’s, and Stüssy, with particular highlights including a striped pair from Levi’s (available in both yellow and blue), along with an all-red option from Napapijri x Martin Rose. 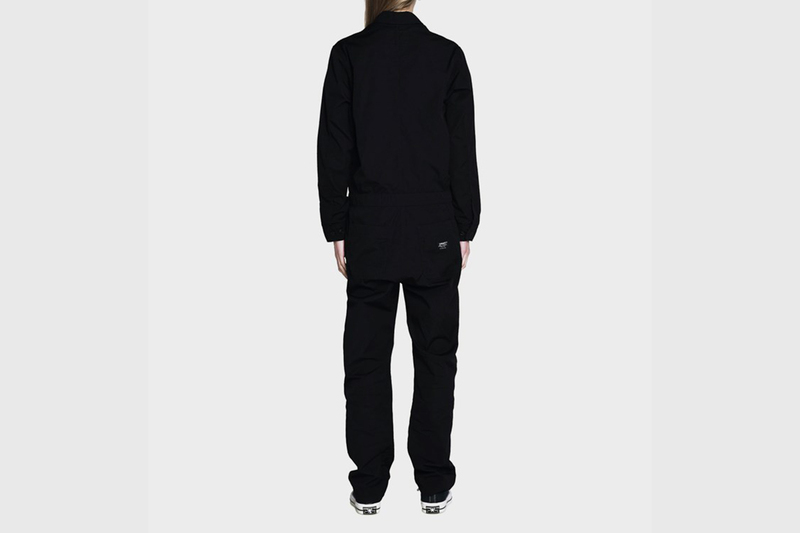 Ranging in price from $80 to $184, we have picks to accommodate all pockets. 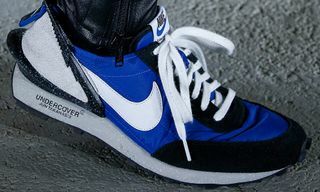 Take a closer look at all our favorites below, and let us know which pair you’ll be rocking. 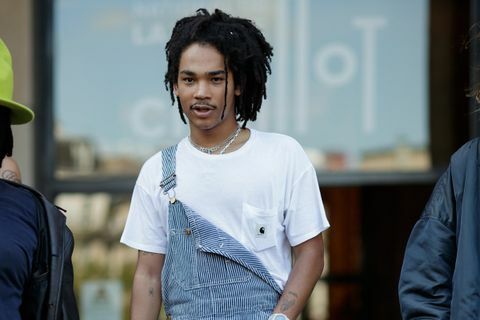 For more shopping inspiration, peep the best sunglasses for any face shape.